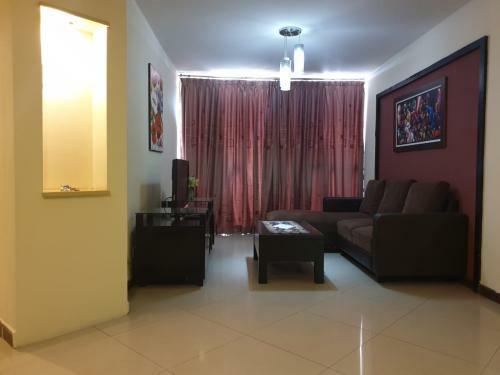 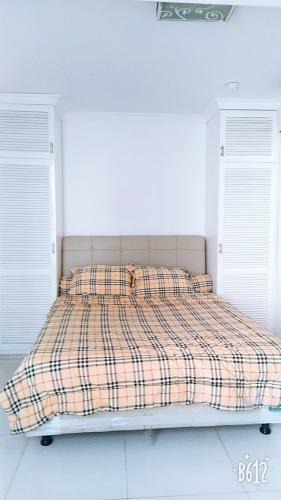 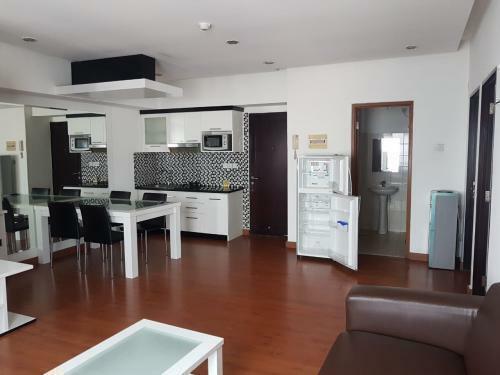 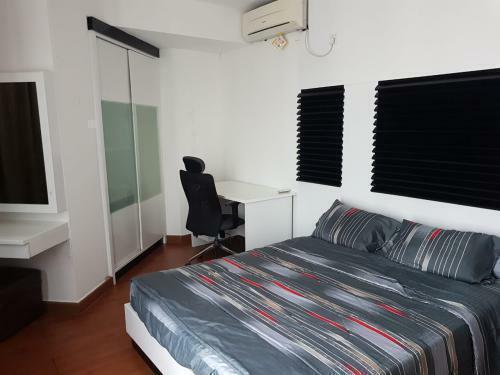 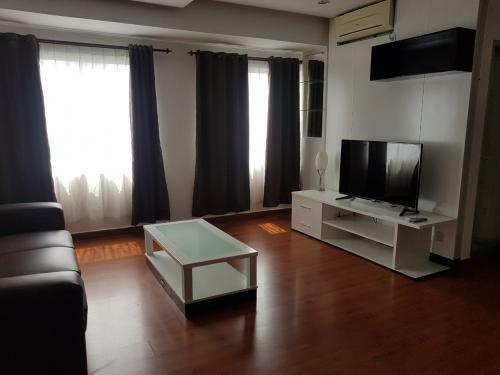 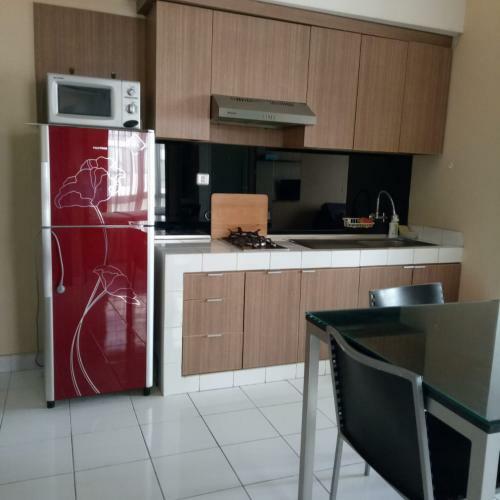 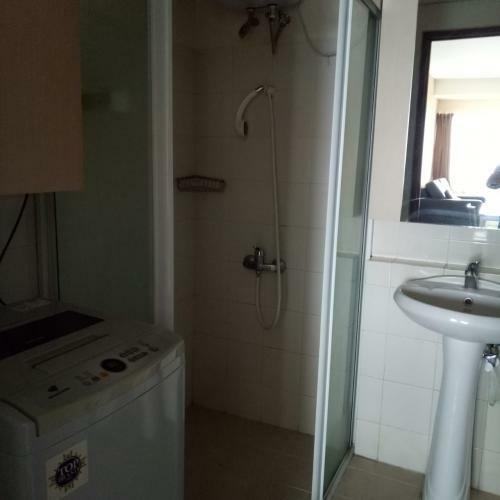 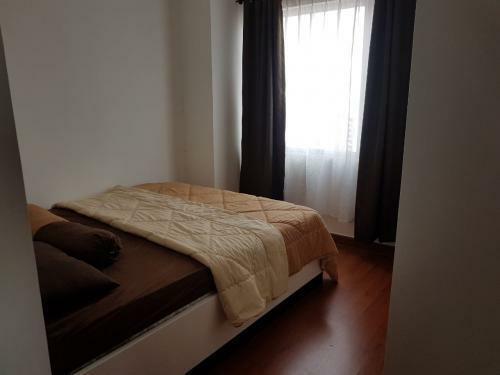 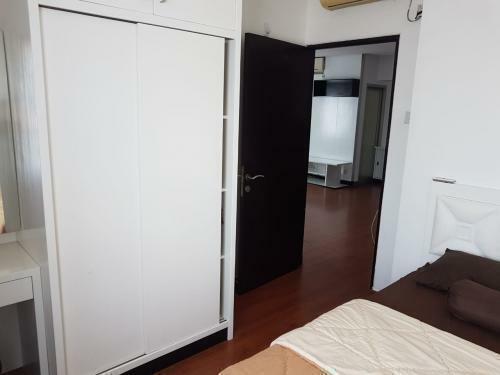 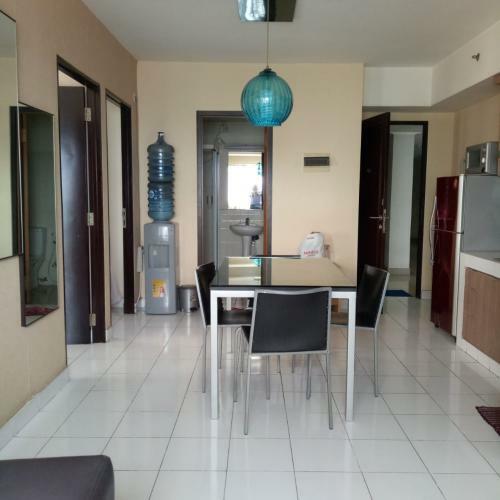 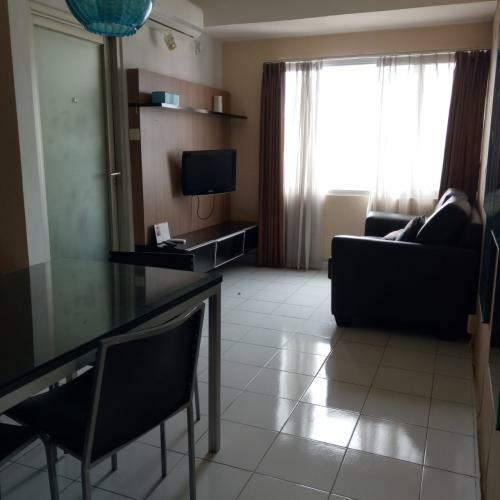 Located in Taman Rasuna Apartment in Kuningan which is based in South Jakarta and also known as a Free 3in1 Area eventhough Kuningan is at CBD Area. 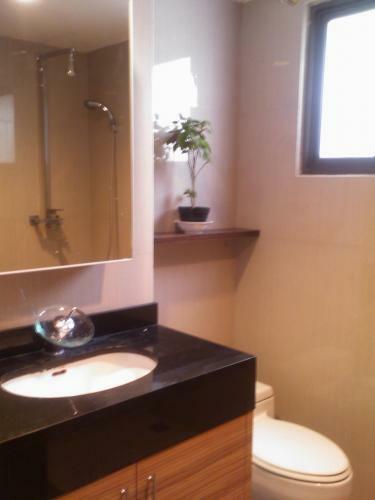 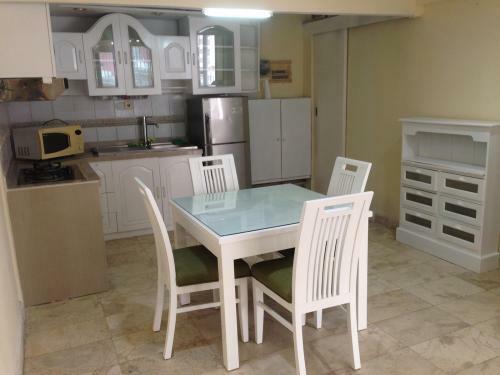 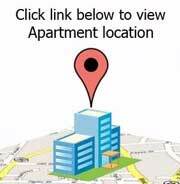 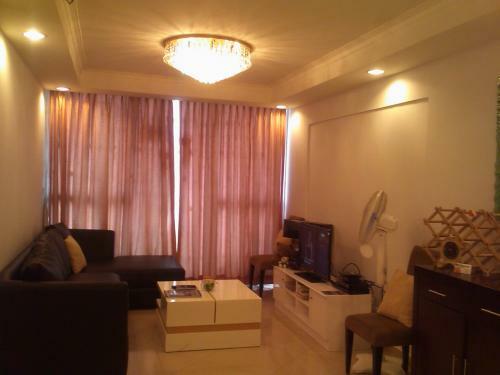 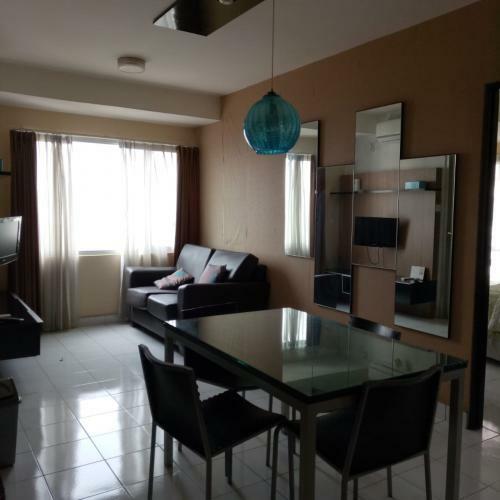 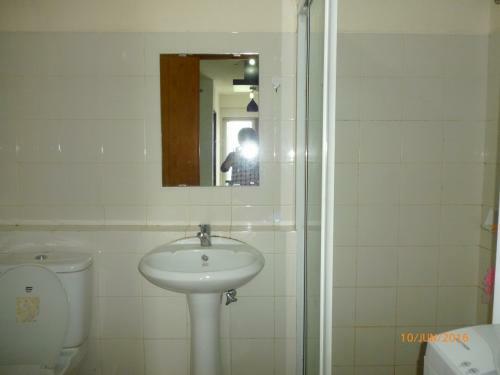 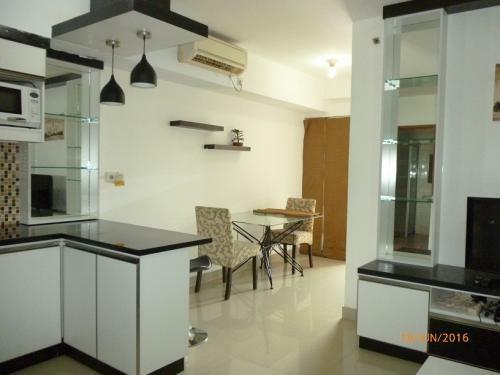 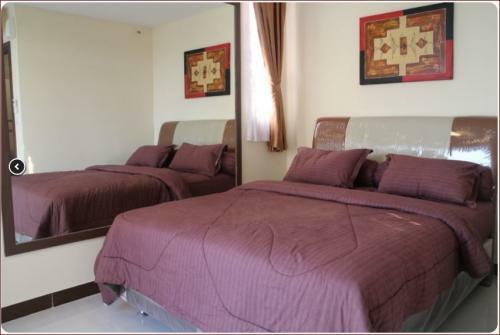 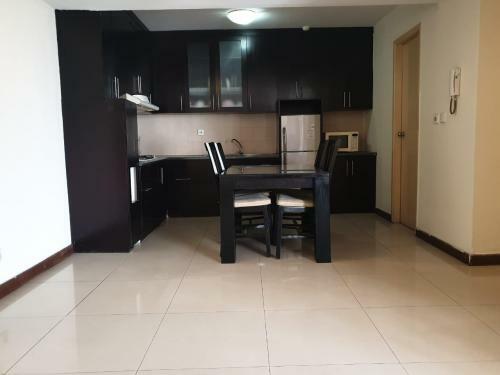 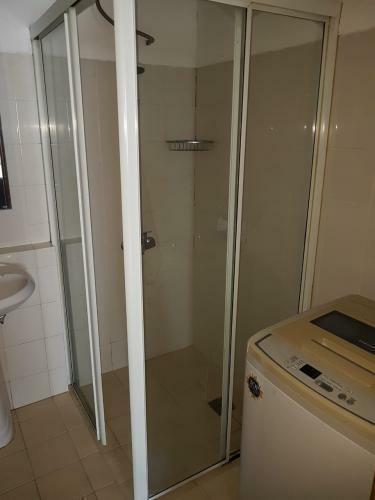 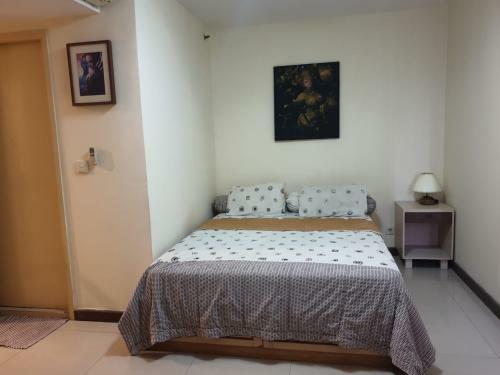 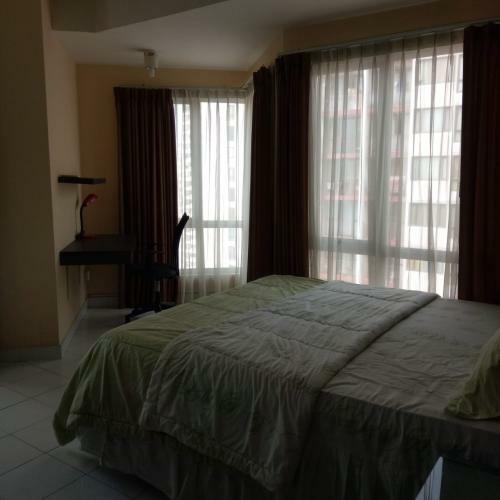 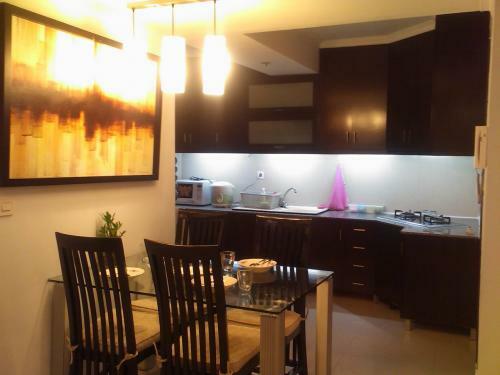 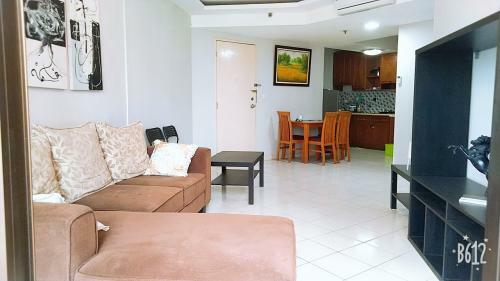 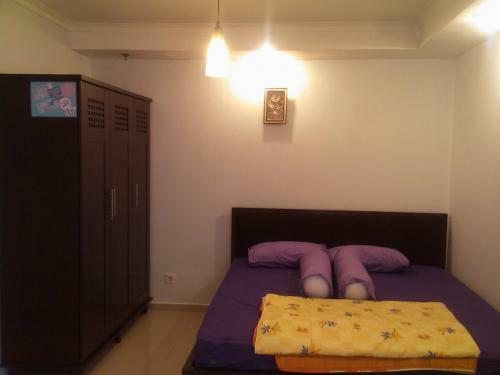 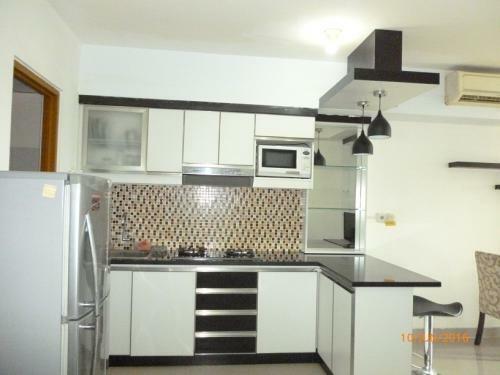 The unit itself is a 2 & 3 Bed Room Unit Apartment, with 2 Bath Room. 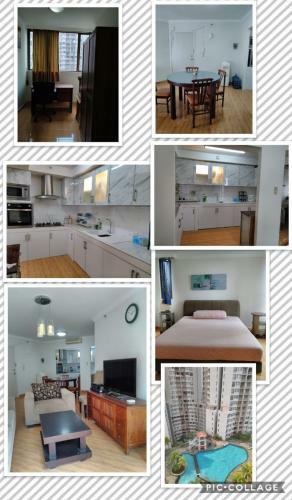 its already being renovated with minimalist and Modern Syle. 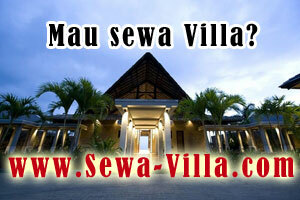 Price is : IDR. 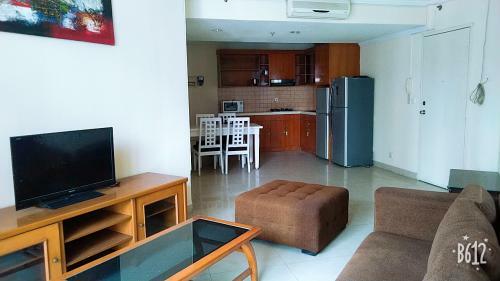 8,5 Mill / month and 3 Bed room price is : IDR 10 Mill / month (still nego just a bit tho *o* ). 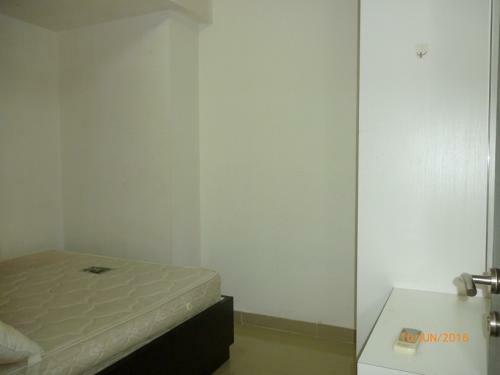 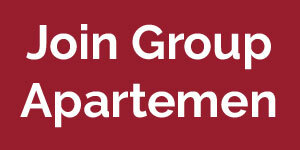 Minimum Contract is 6 month with term of payment : in advance payment and with security deposit of 1 month renting price. 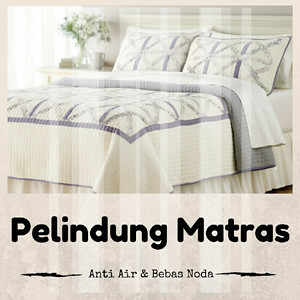 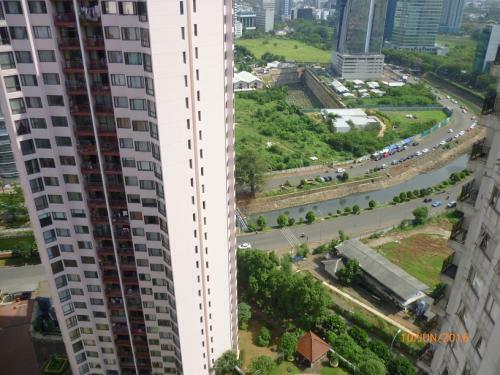 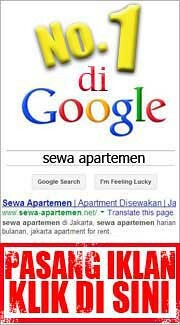 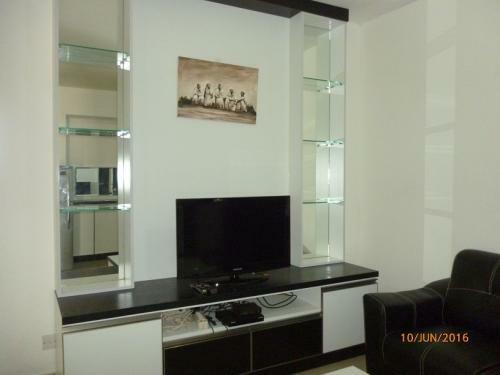 Located in CBD Area (Thamrin – Sudirman – Kuningan) to be more specific @ Rasuna Said, St. – Kuningan Area (South Jakarta). 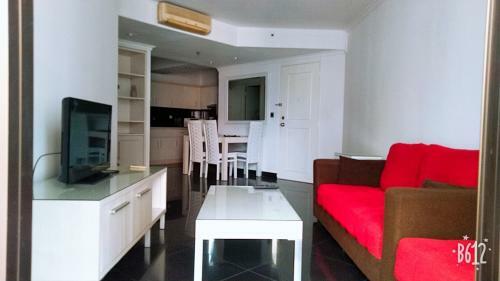 With only walking distance to Culinary & Entertainment Center (Epientrum Mall (Epi Walk), Pasar Festival, Tebet, Menteng & Kemang area).